Inspired by the work of artist Navid Nuur, this workshop will take a tactile and playful approach to the process of mark-marking. 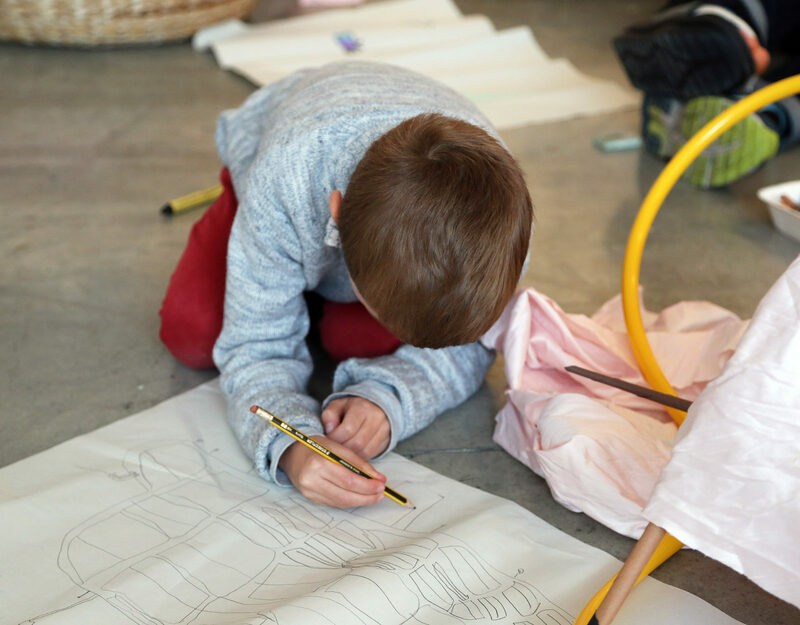 Participants are encouraged to employ bold colours and expressive bodily gestures whilst experimenting with a combination of materials to create vibrant doodles that trace body movements on large pieces of paper. Children must be accompanied by a parent or carer. Please ensure you purchase an adult ticket when booking your child’s place.